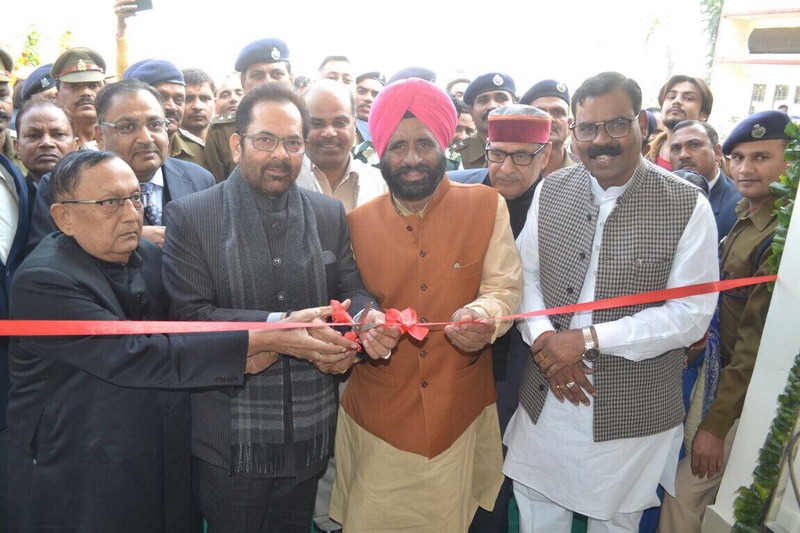 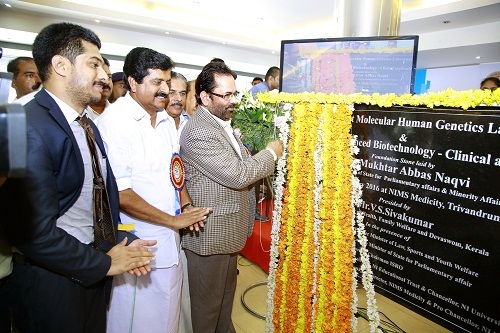 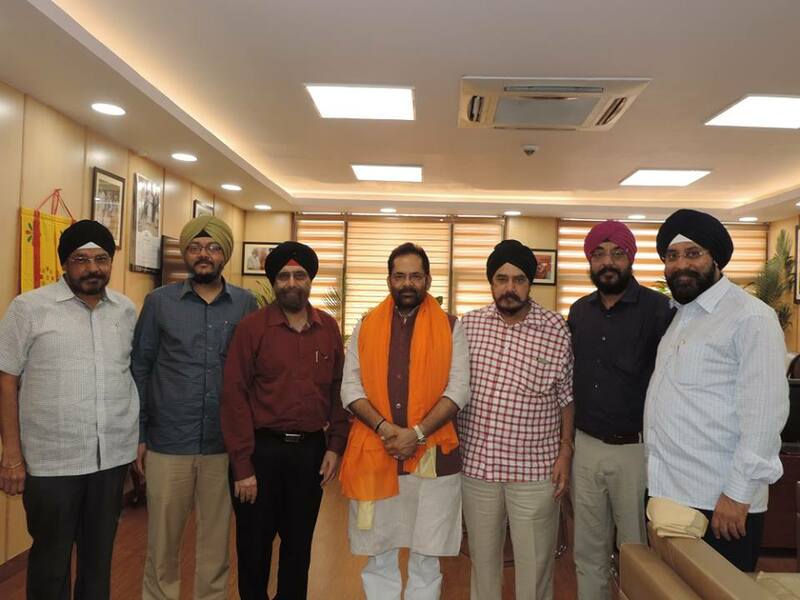 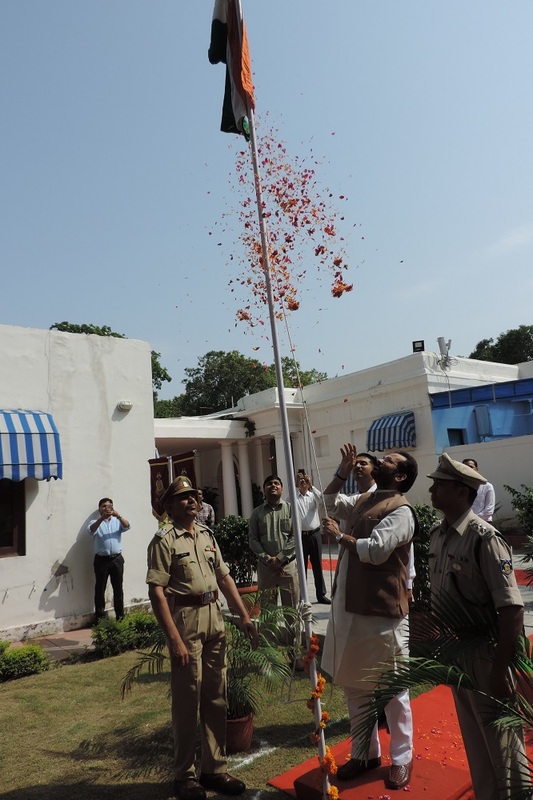 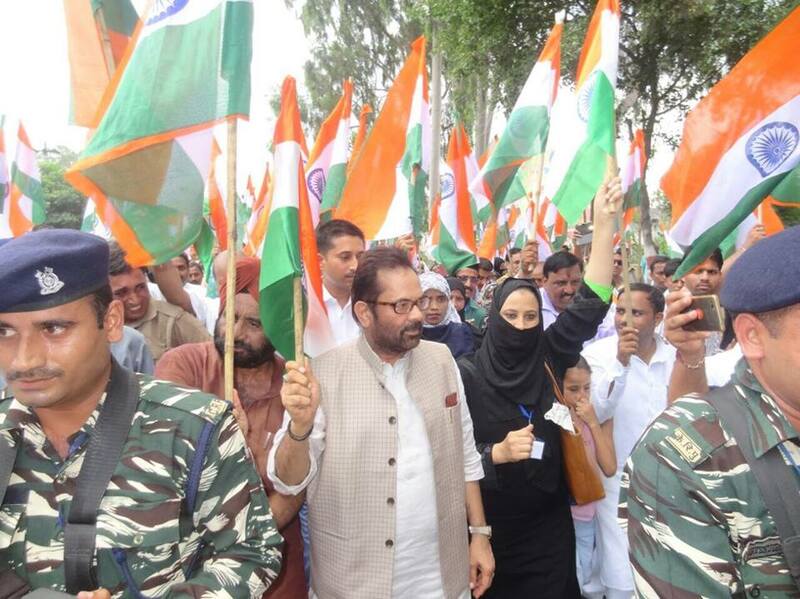 Union Minister for Minority Affairs Shri Mukhtar Abbas Naqvi today morning flagged off the first batch of Haj pilgrims from New Delhi Airport with prayers of country’s safety and prosperity. 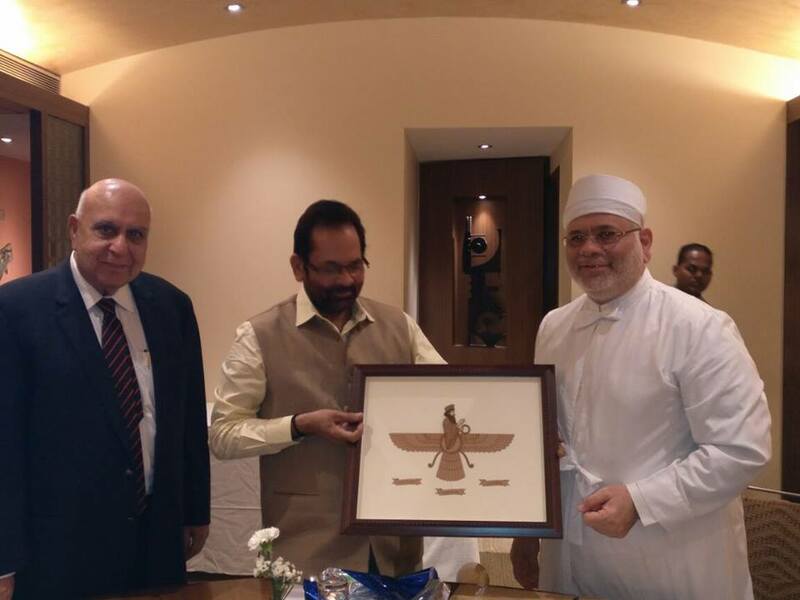 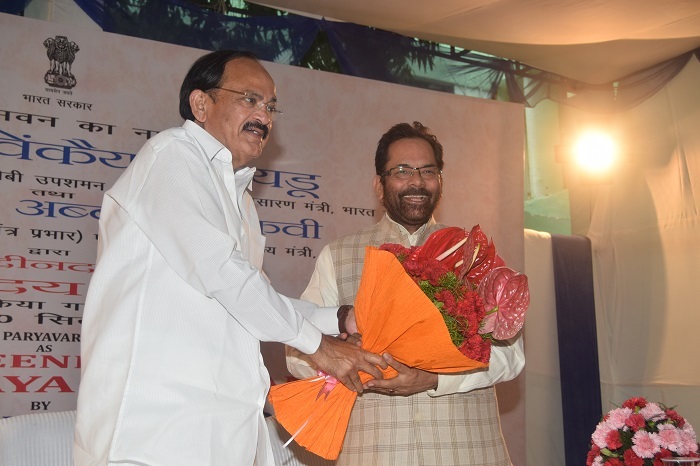 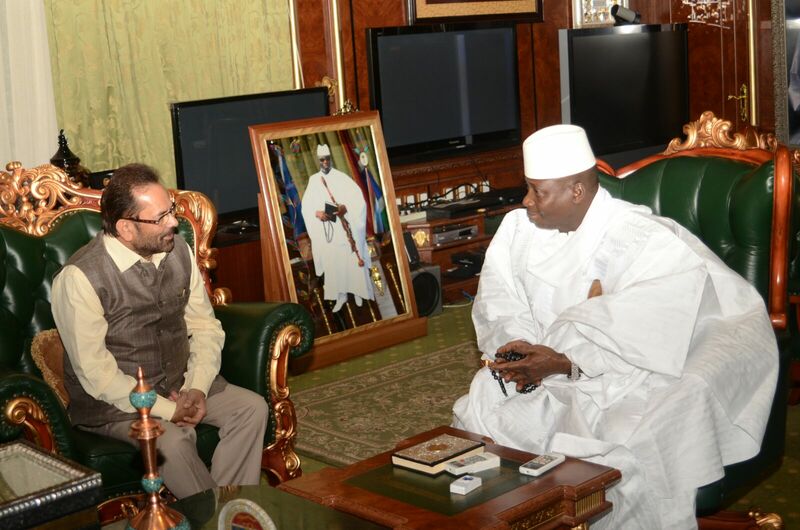 Shri Naqvi congratulated to Haj pilgrims and extended best wishes to them for their pilgrimage. 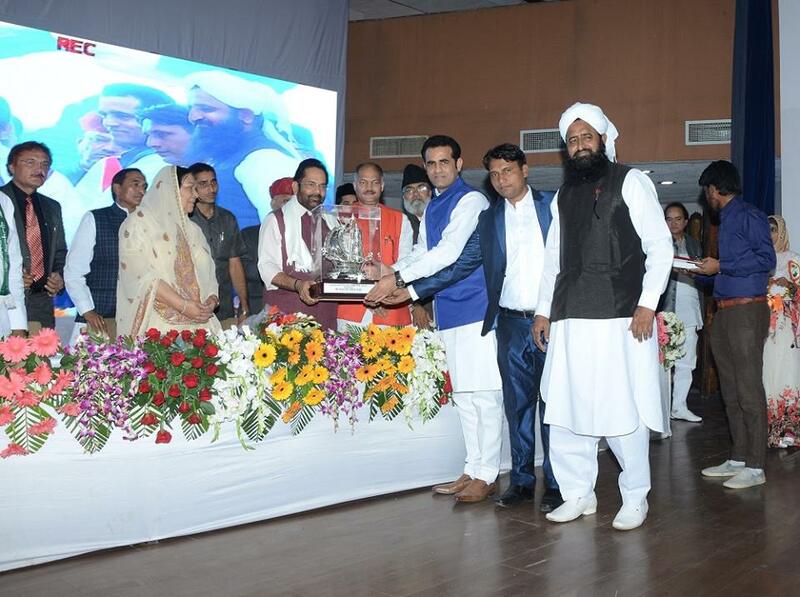 On the occasion, Delhi Revenue and Transport Minister Shri Kailash Gehlot, Haj Committee of India Chairman Chaudhary Mehboob Ali Kaiser, Delhi Haj Committee Chairman and MLA Shri Mohammad Ishraq Khan, Minority Affairs Ministry Secretary Shri Ameizing Luikham, Joint Secretary Shri Jane Alam and people from all sections of the society congratulated and bid farewell to the Haj pilgrims. 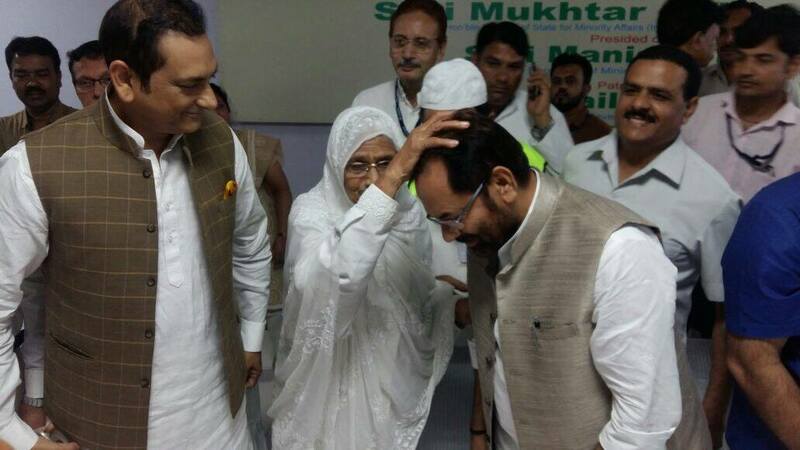 Total 1230 Haj pilgrims are going from Delhi airport today in 3 flights. 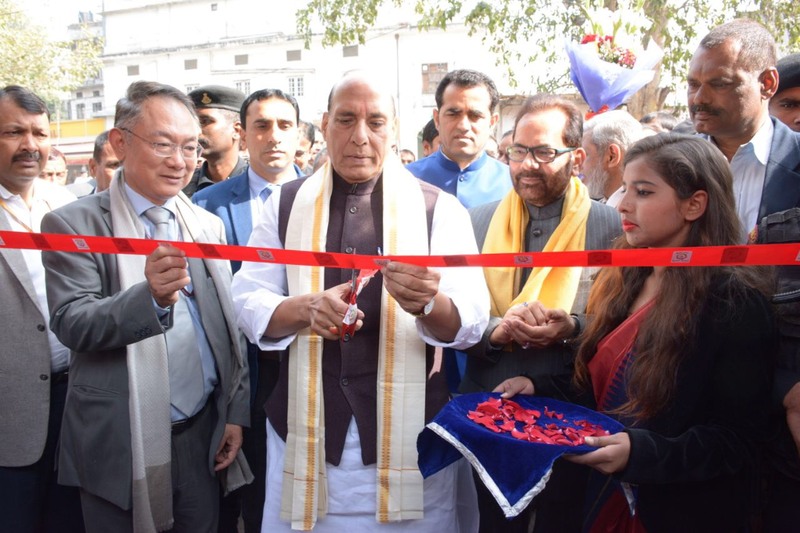 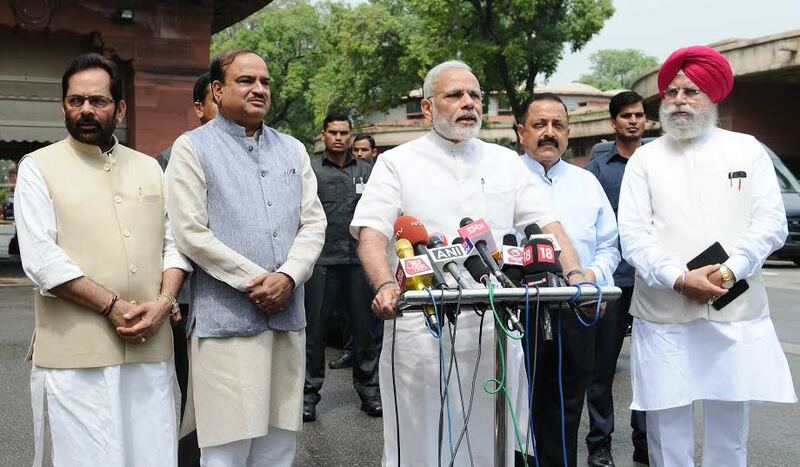 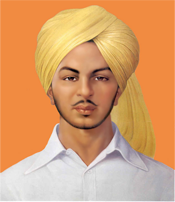 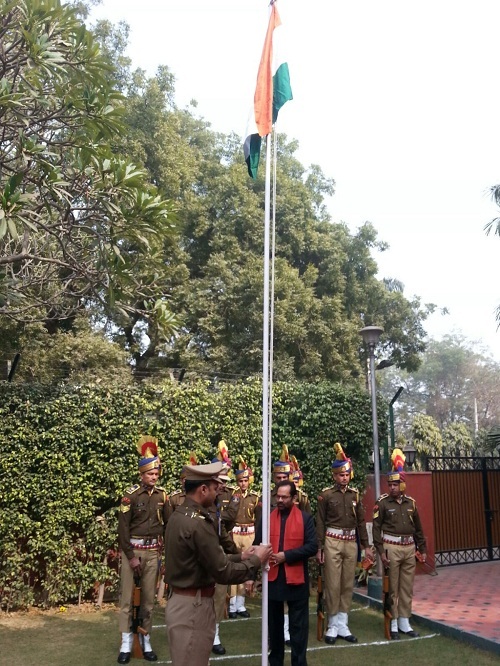 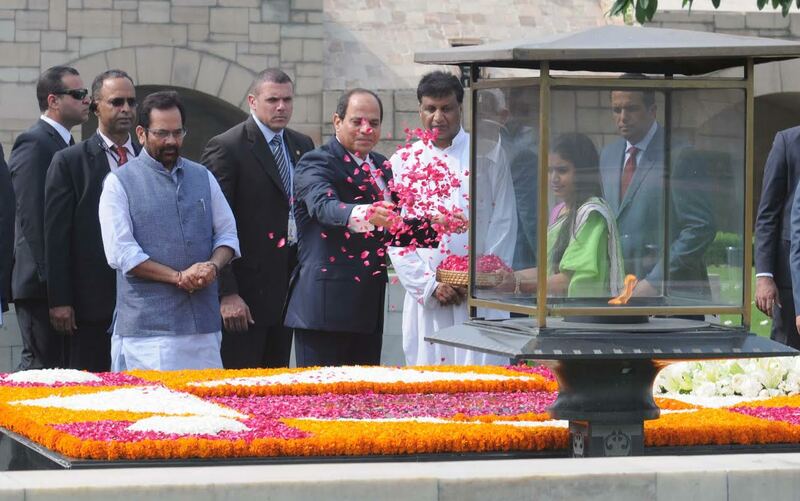 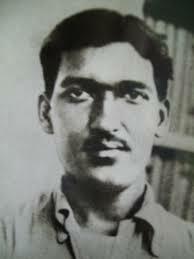 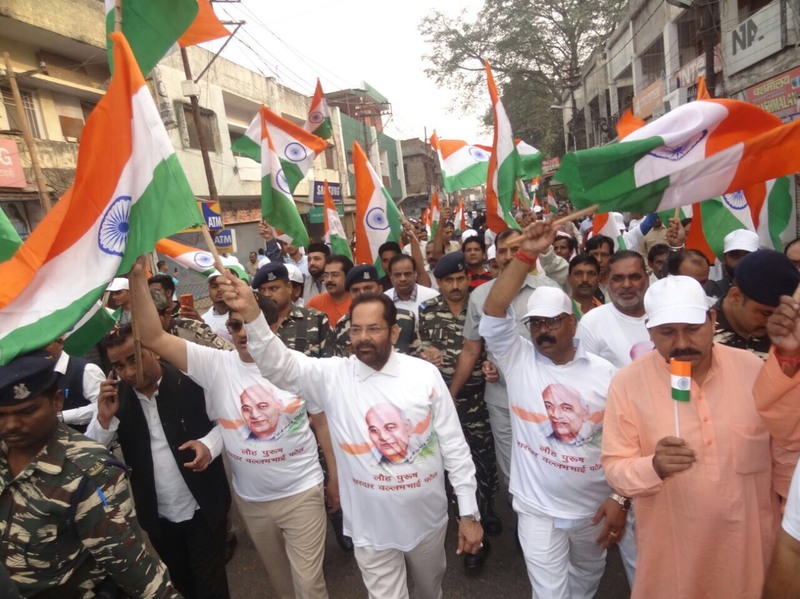 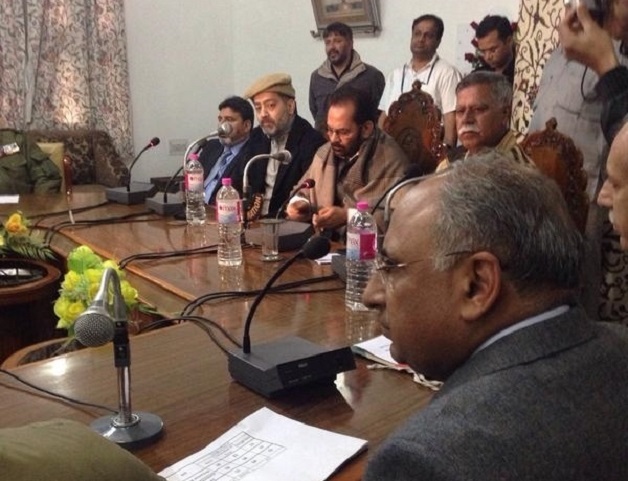 These also included pilgrims from Jammu and Kashmir, Uttarakhand and Uttar Pradesh. 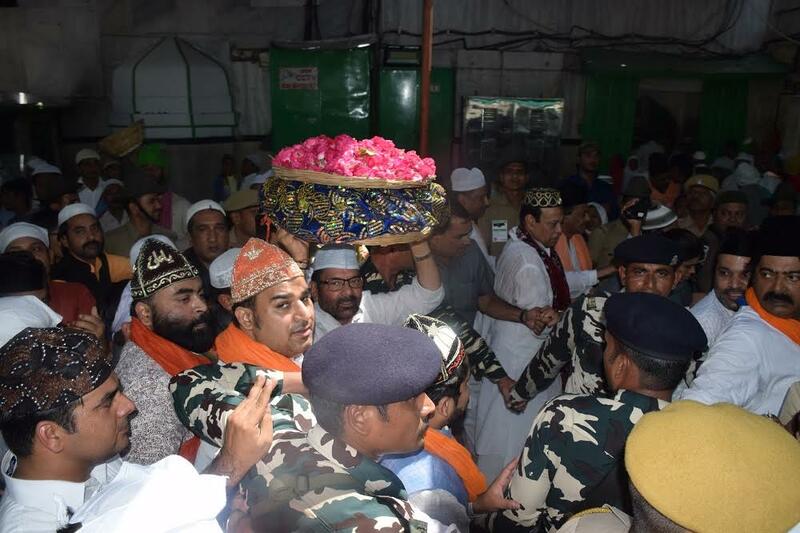 Besides Delhi, 450 pilgrims from Gaya; 269 from Guwahati; 900 from Lucknow and 1020 pilgrims from Srinagar are going today for Haj. 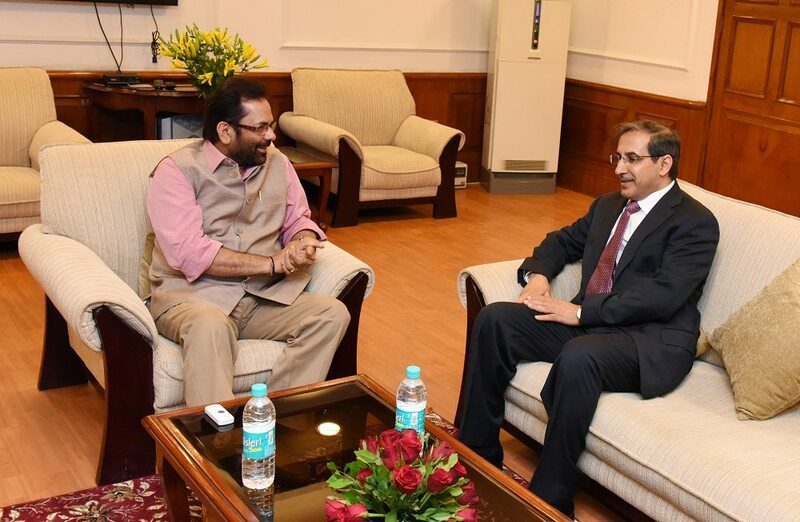 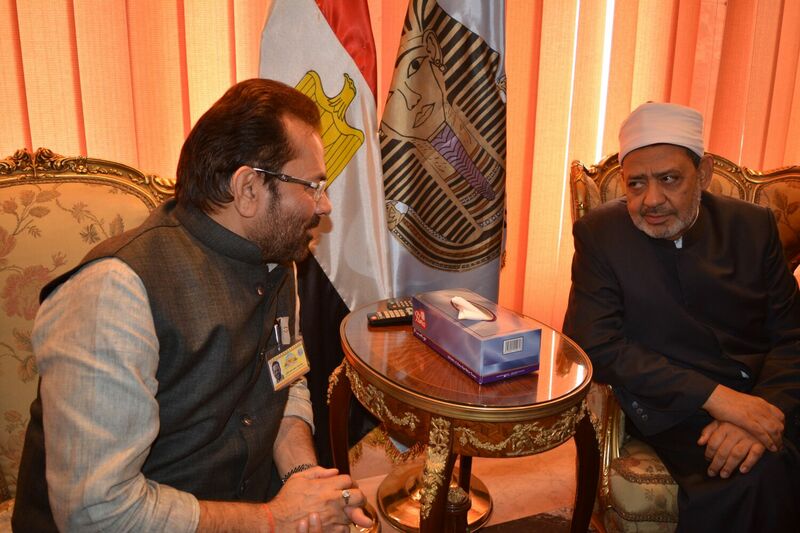 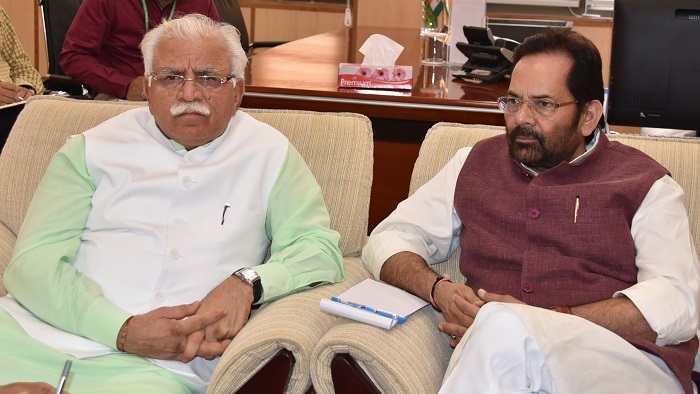 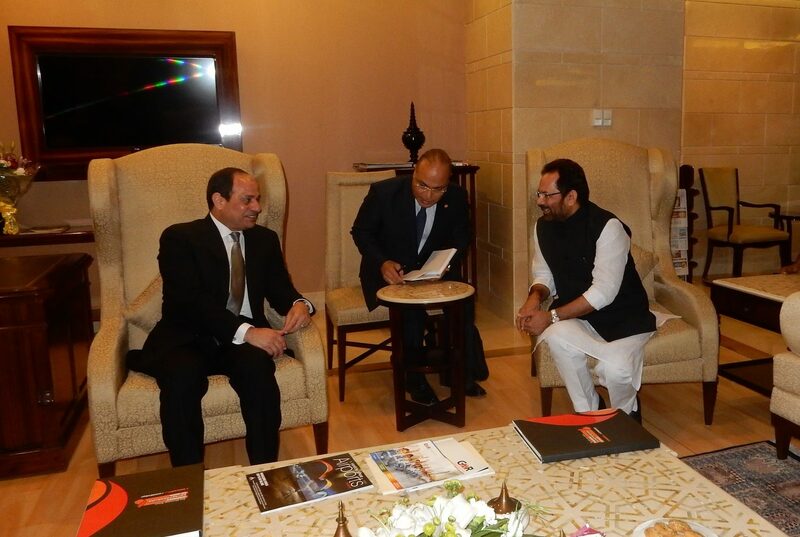 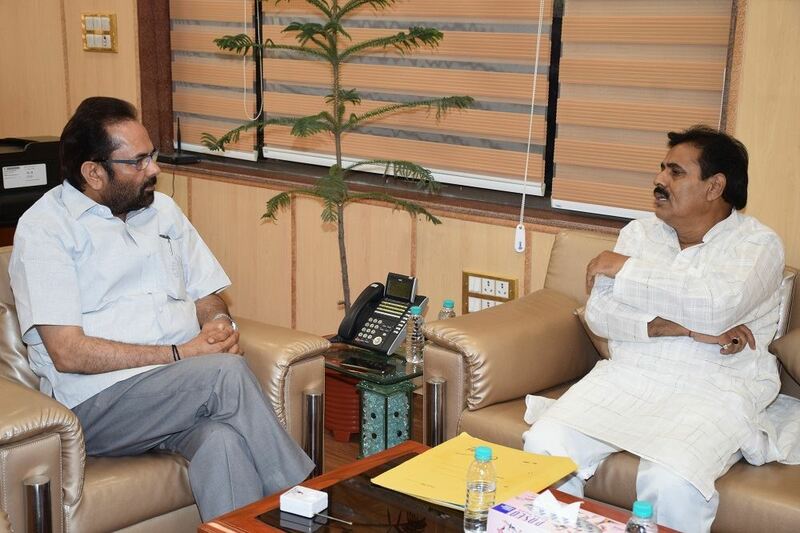 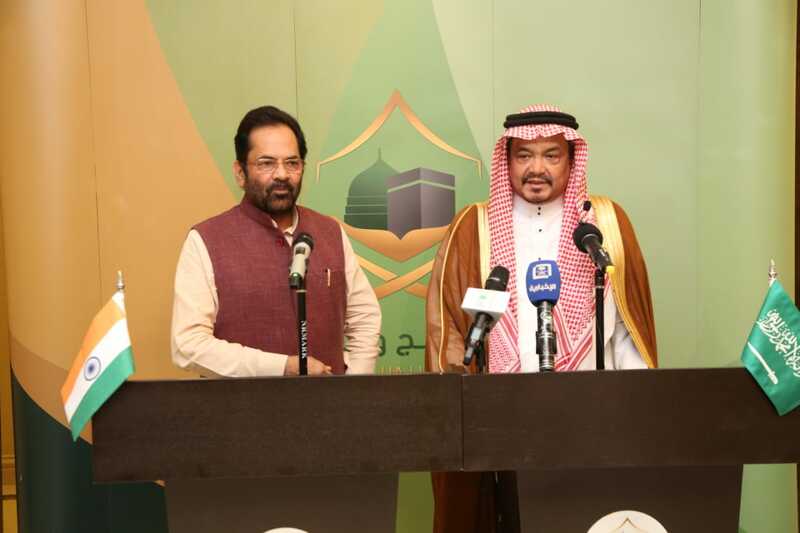 Shri Naqvi said that Ministry of Minority Affairs, in cooperation with Saudi Arabia Haj Consulate, Haj Committee of India and other concerned agencies, had completed preparations for Haj 2018 well before in time to ensure smooth Haj pilgrimage. 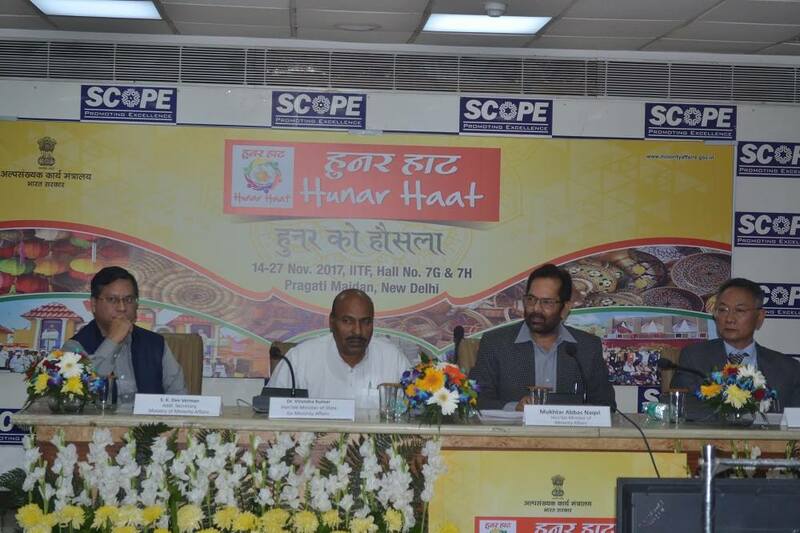 Shri Naqvi said that Haj 2018 is being organised according to the new Haj Policy. 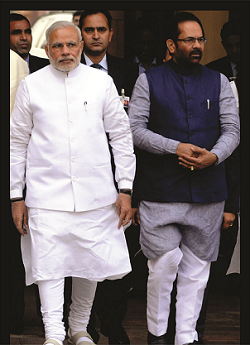 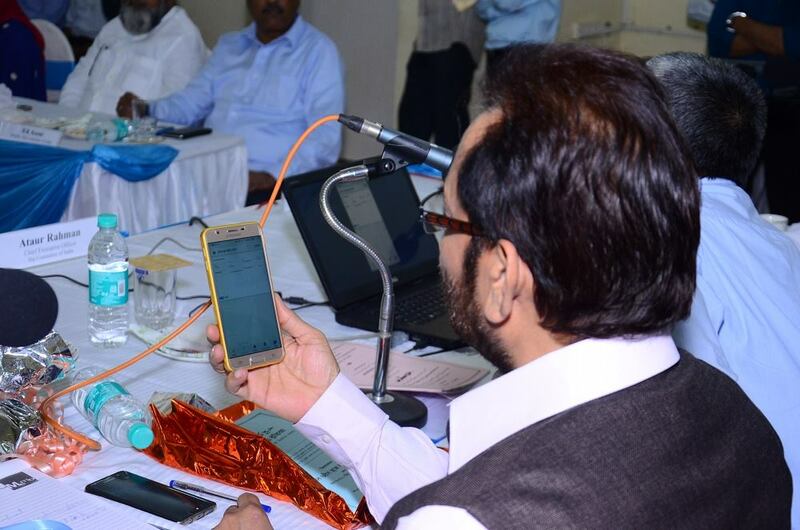 The new Haj policy has made the entire Haj process transparent and smooth. 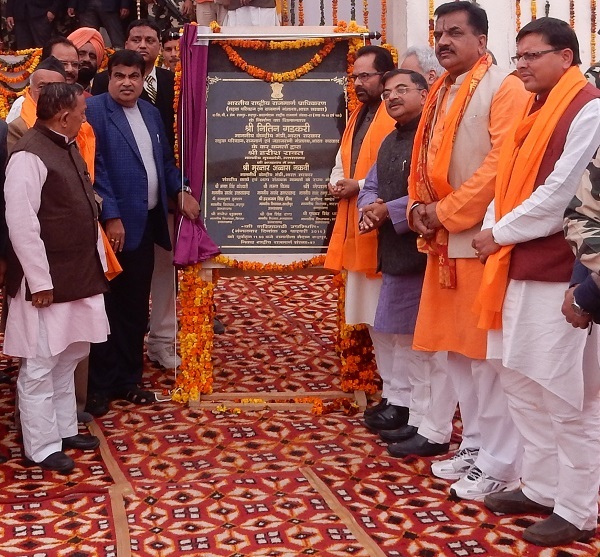 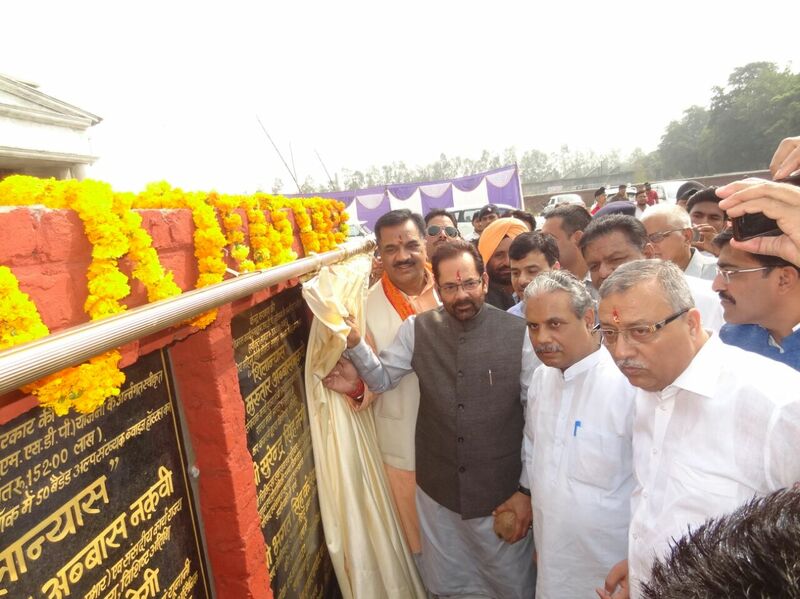 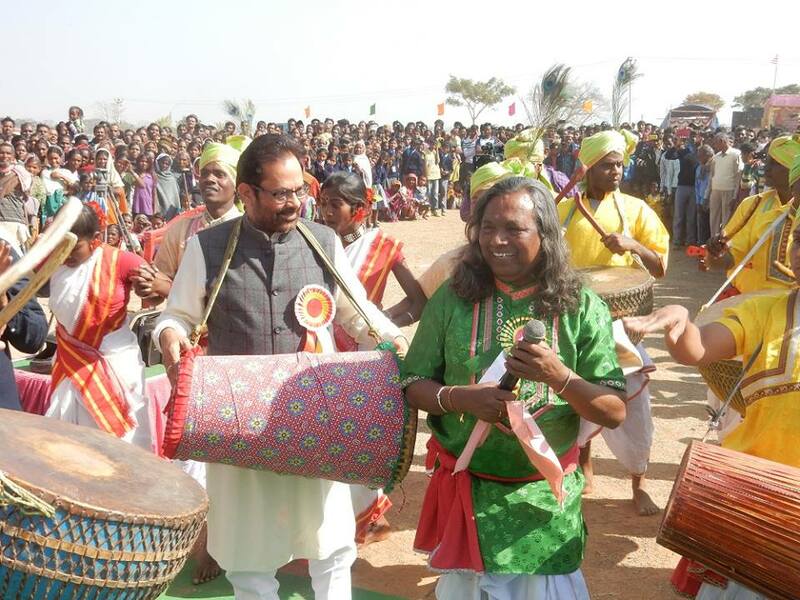 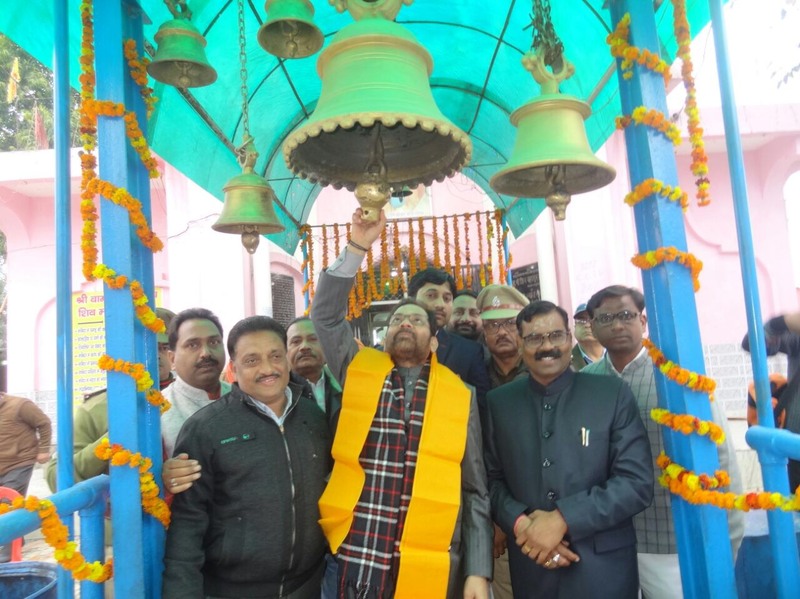 It has ensured better facilities for the pilgrims. 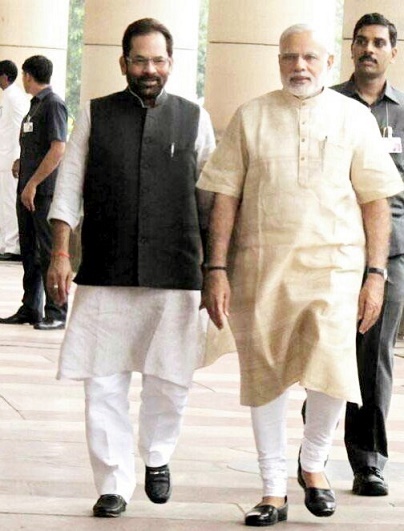 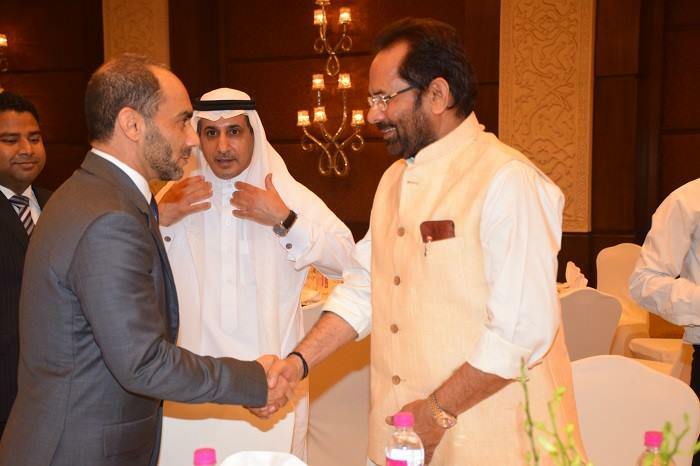 Shri Naqvi said here that, even after ending the Haj subsidy, Rs 57 crore less is being paid to airlines this year for those Haj pilgrims going through Haj Committee of India. 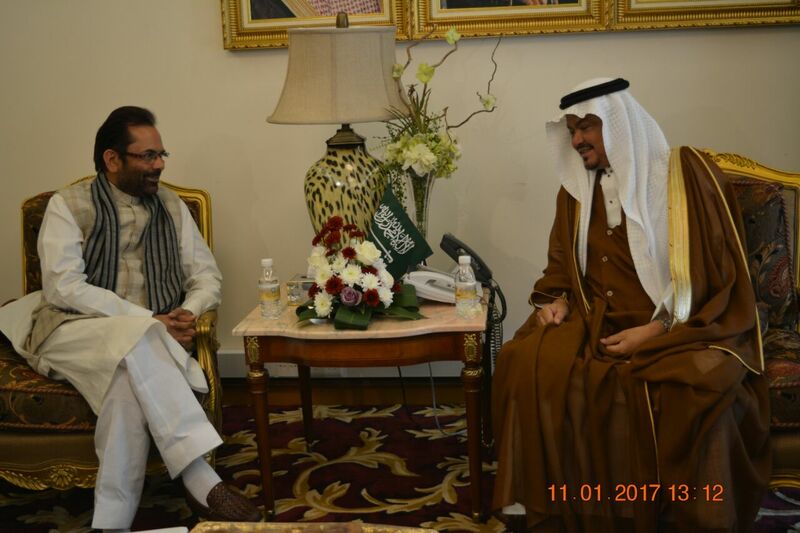 In 2017, a total of Rs 1030 crore was paid to airlines for air fare for 1,24,852 Haj pilgrims. 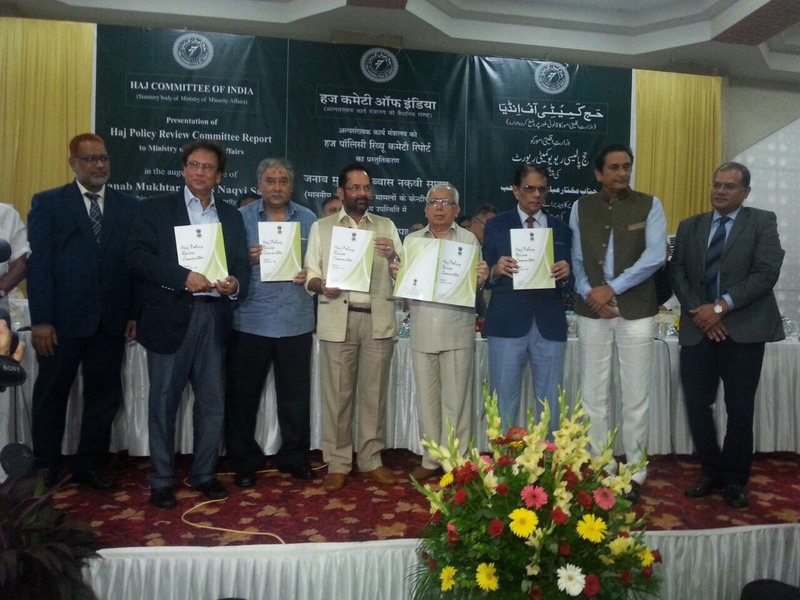 Whereas, in 2018, a total of Rs 973 crore will be paid to airlines for 1,28,702 Haj pilgrims, going through Haj Committee of India. 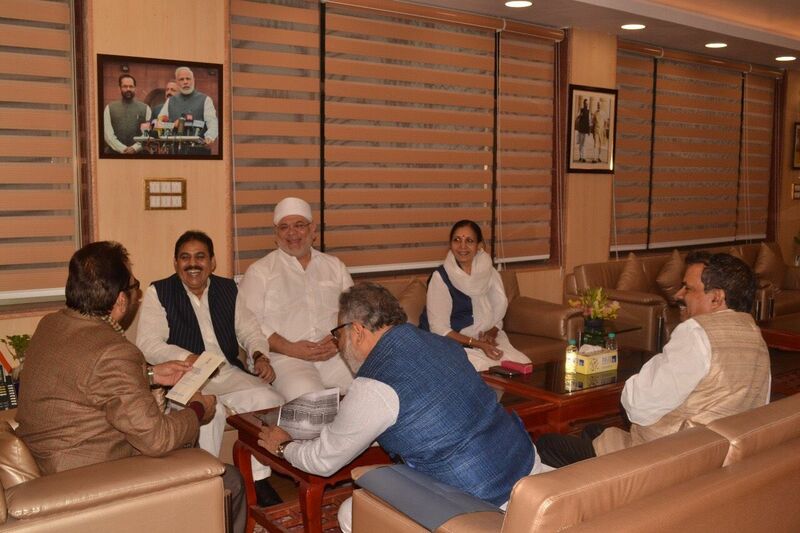 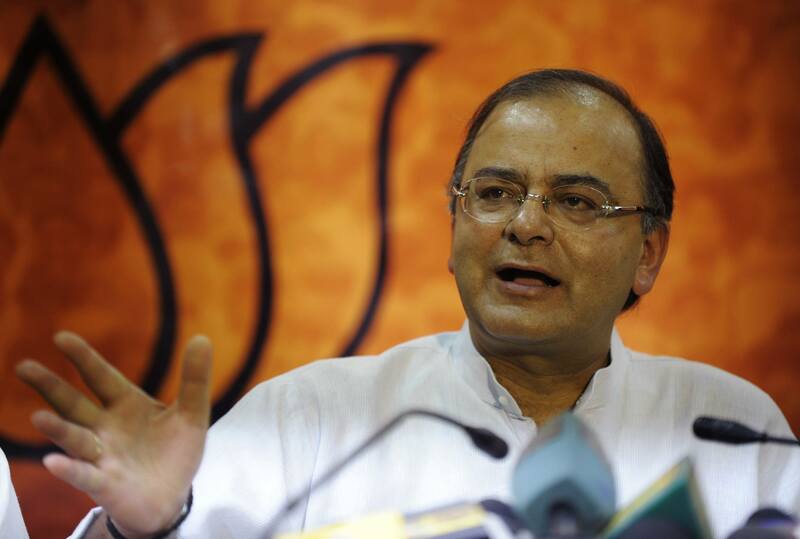 It means, Rs 57 crore less is being paid to airlines this year even after ending the Haj subsidy. 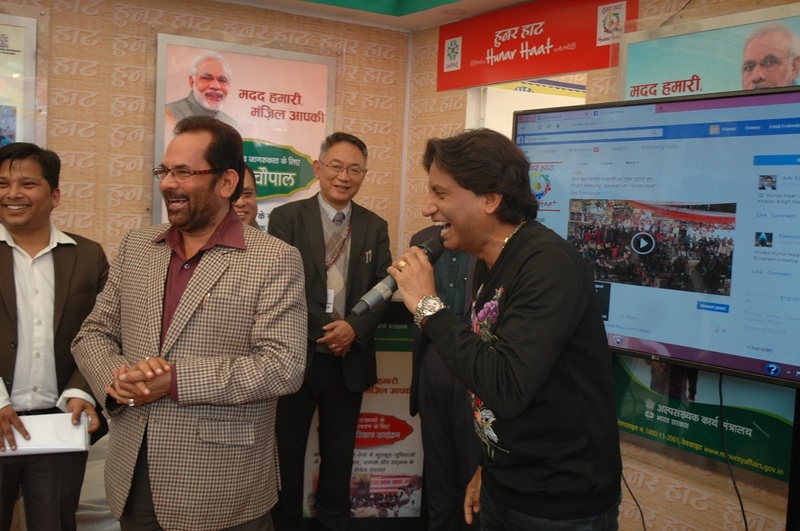 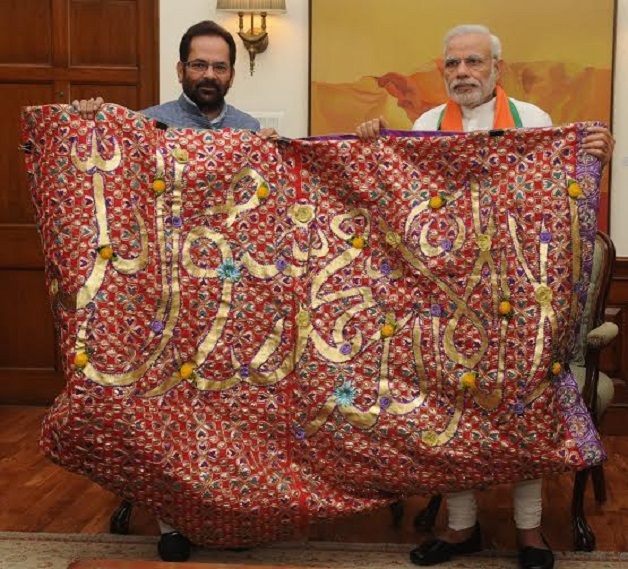 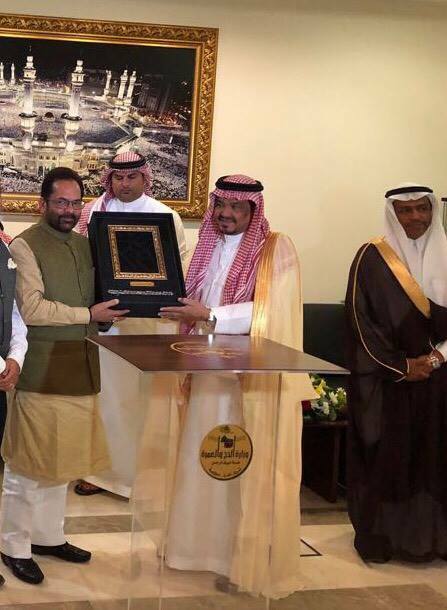 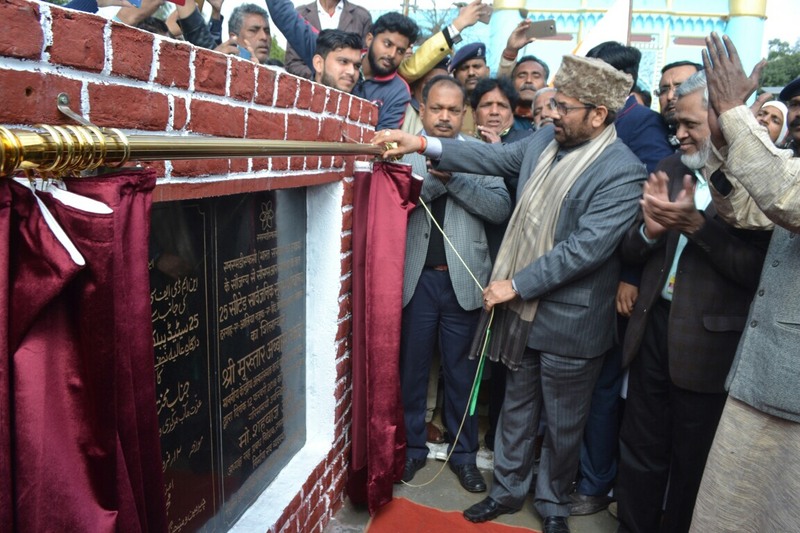 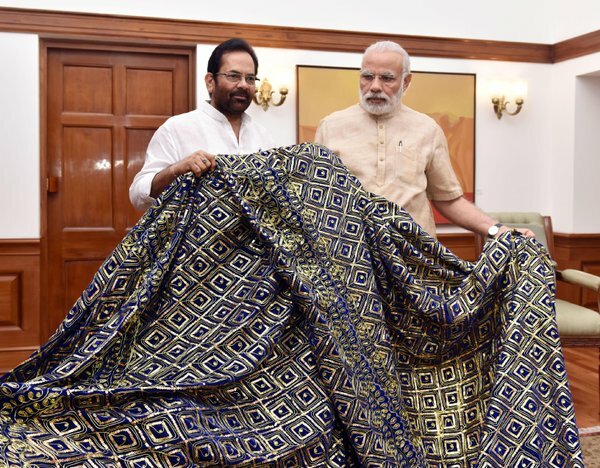 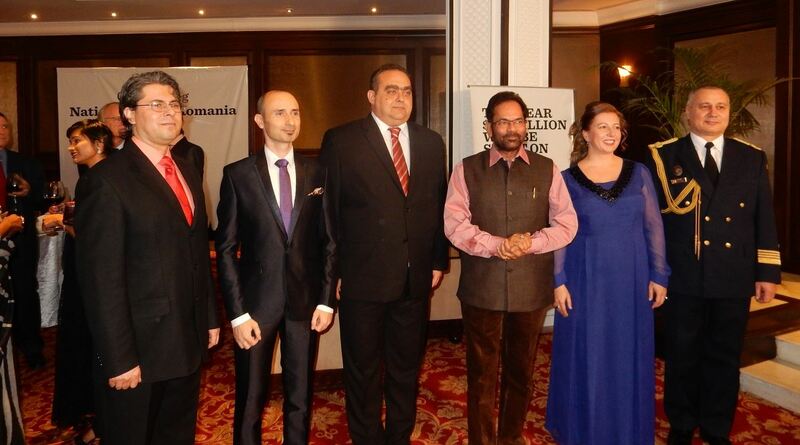 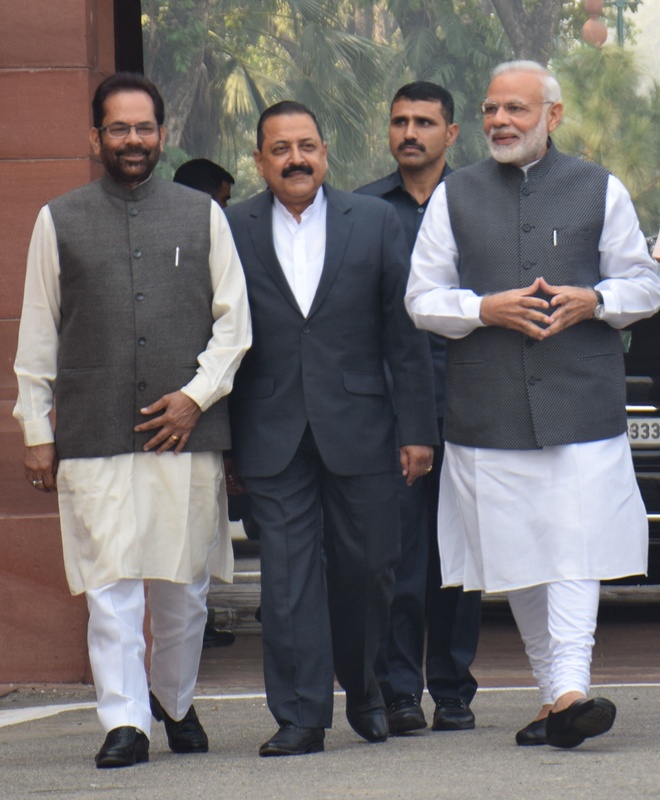 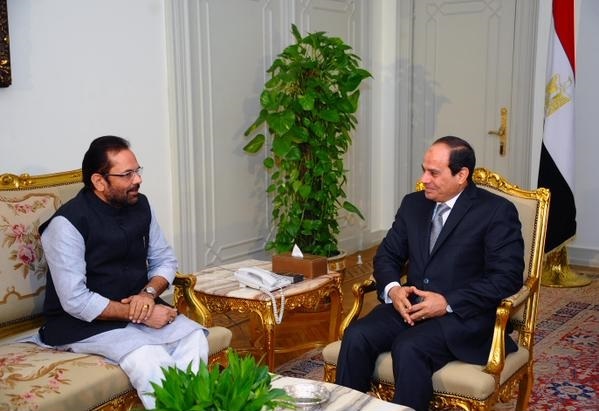 Shri Naqvi said that despite of removal of Haj subsidy and various new taxes imposed in Saudi Arabia; for the first time after the Independence, a record 1,75,025 Muslims from India are going to Haj this year that too without any additional financial burden. 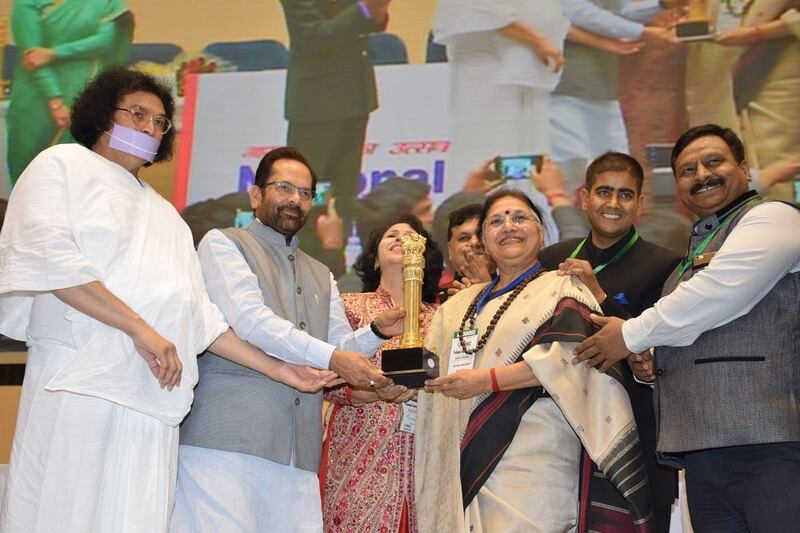 These include record more than 47 per cent females. 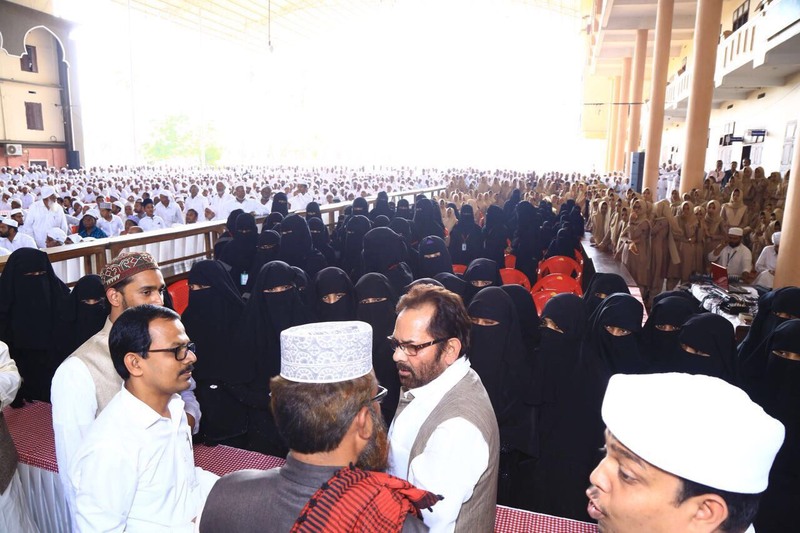 For the first time, 1308 Muslim women from India are also going to Haj without “Mehram” (male companion). 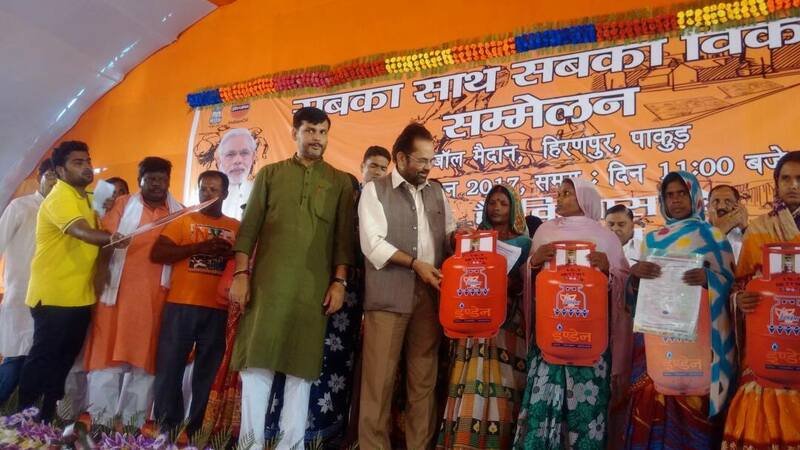 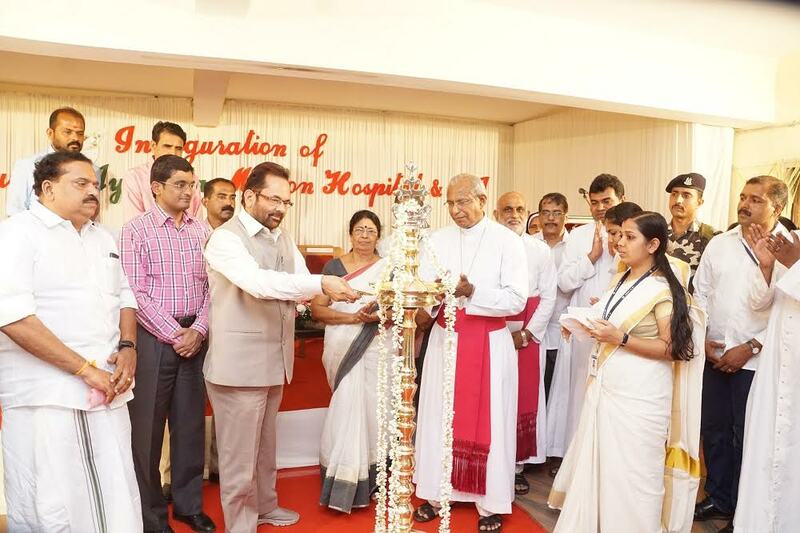 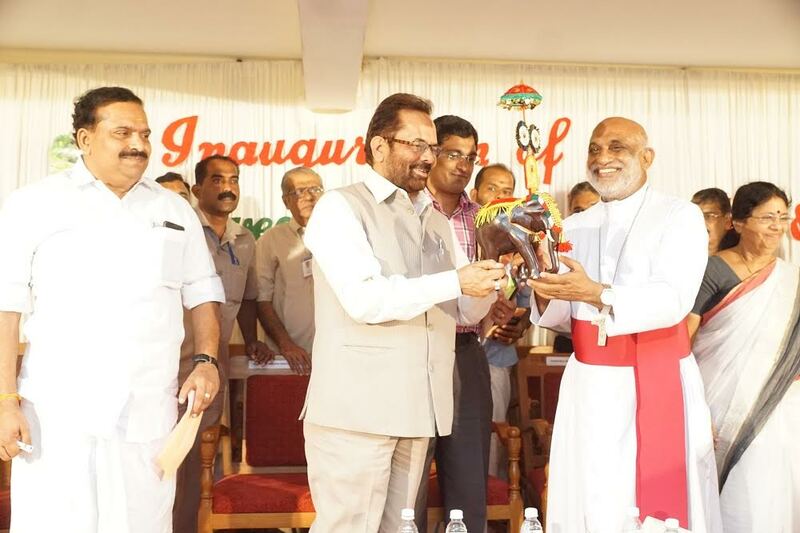 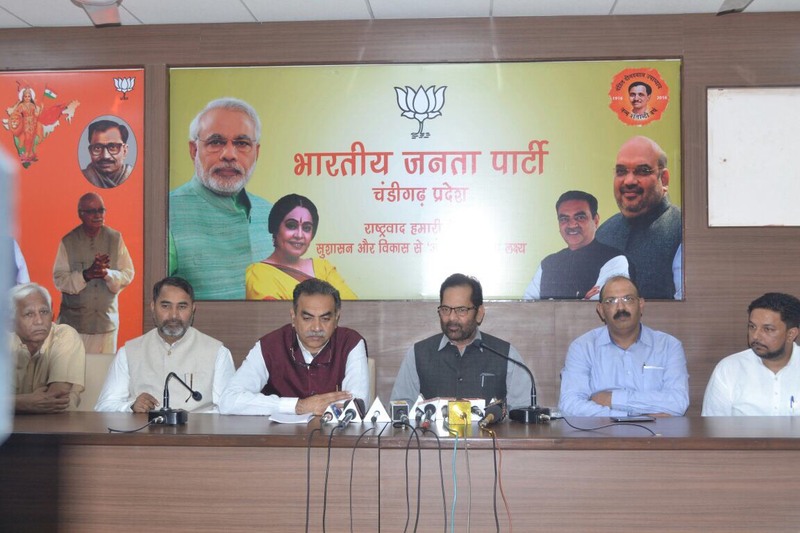 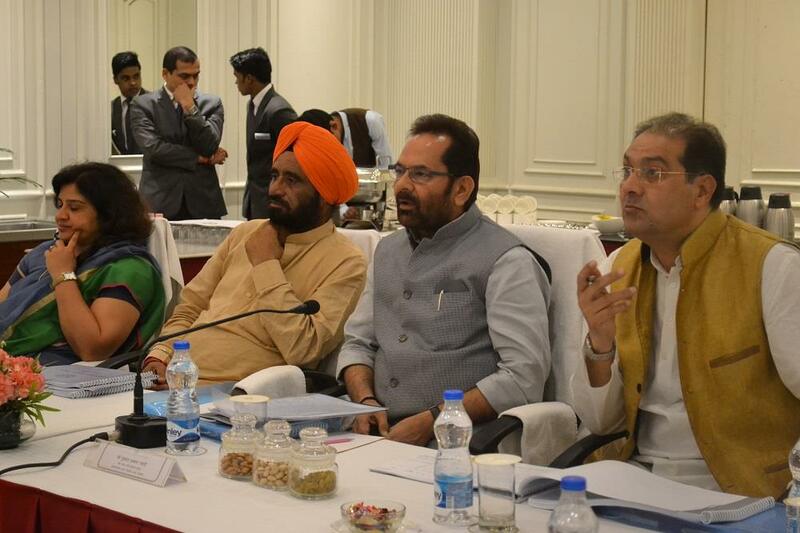 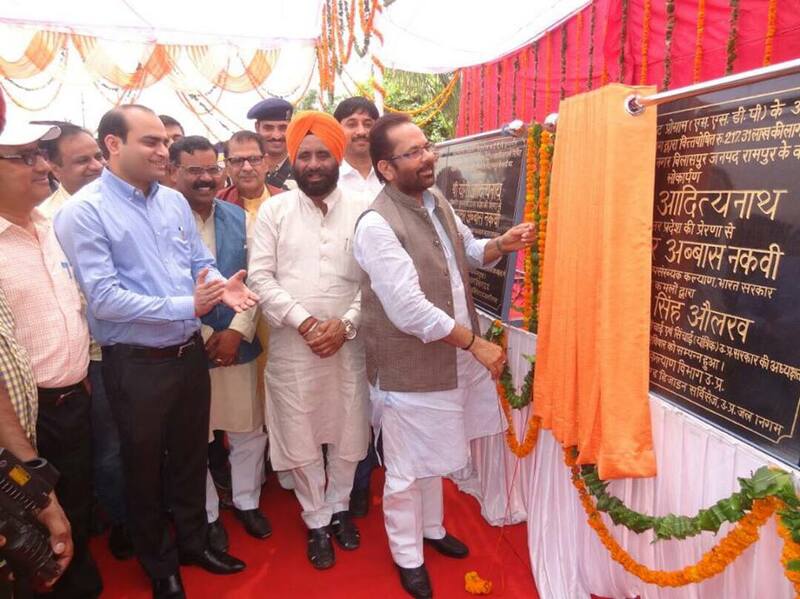 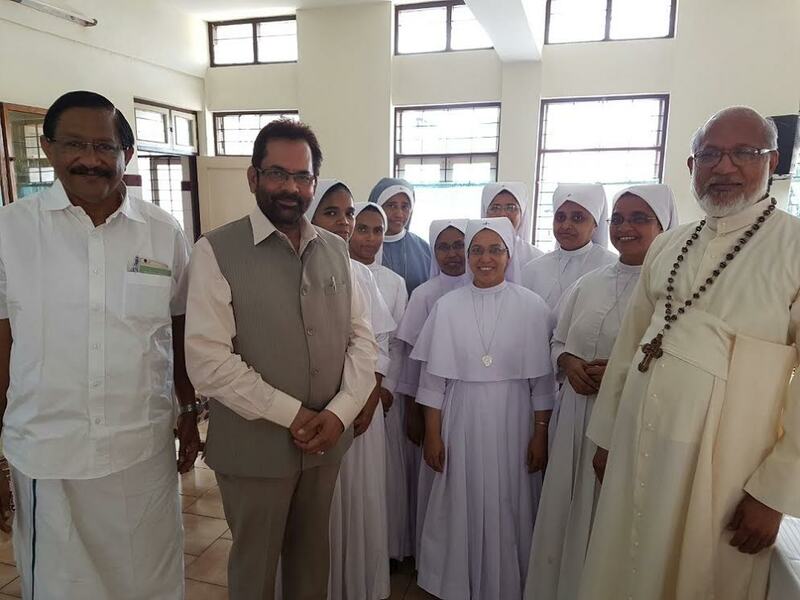 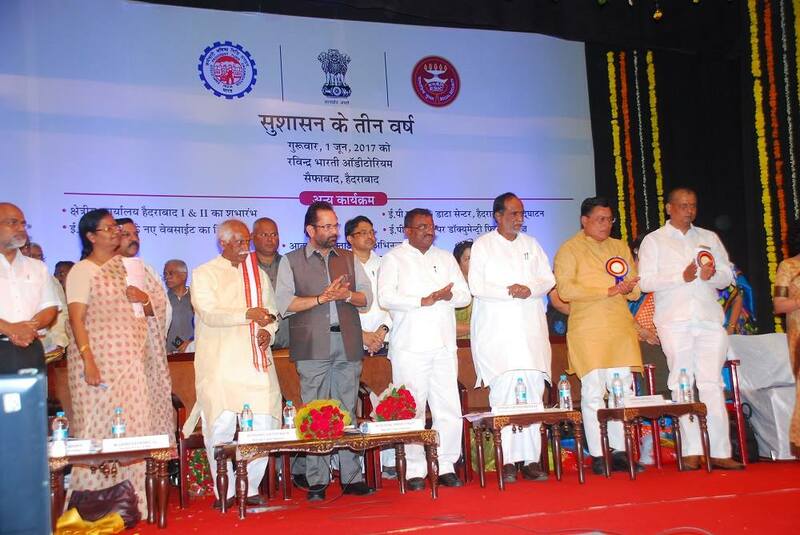 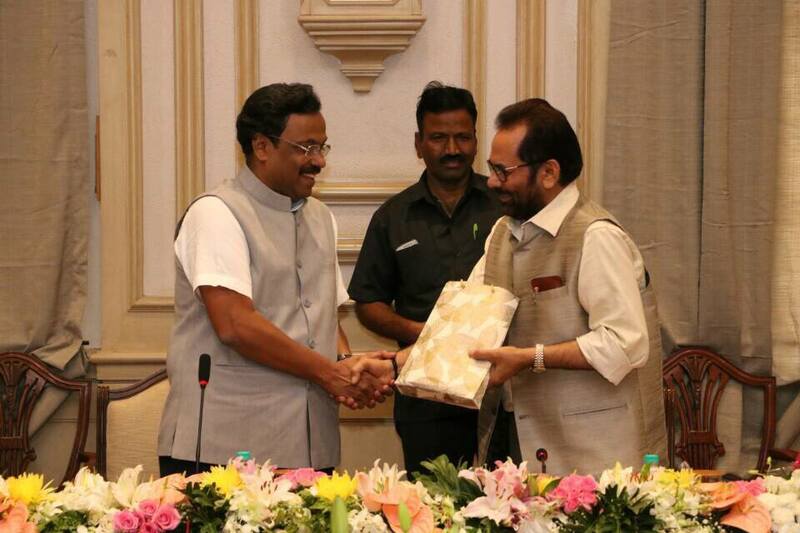 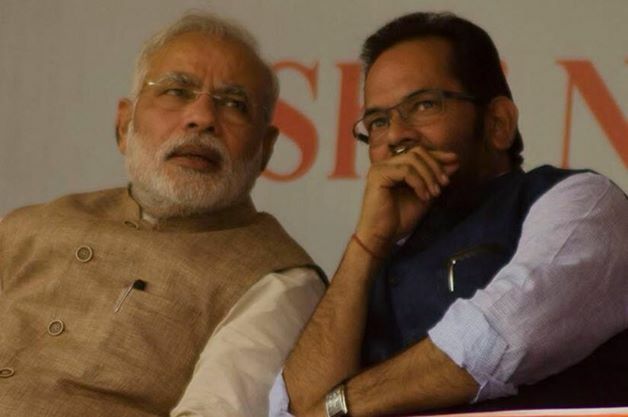 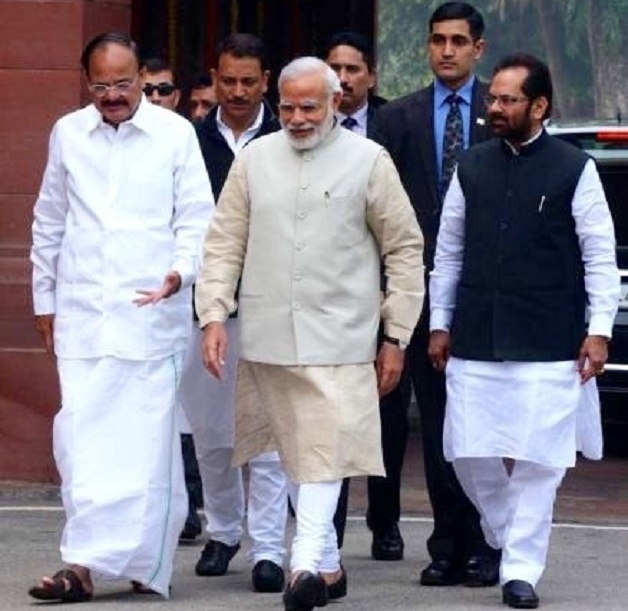 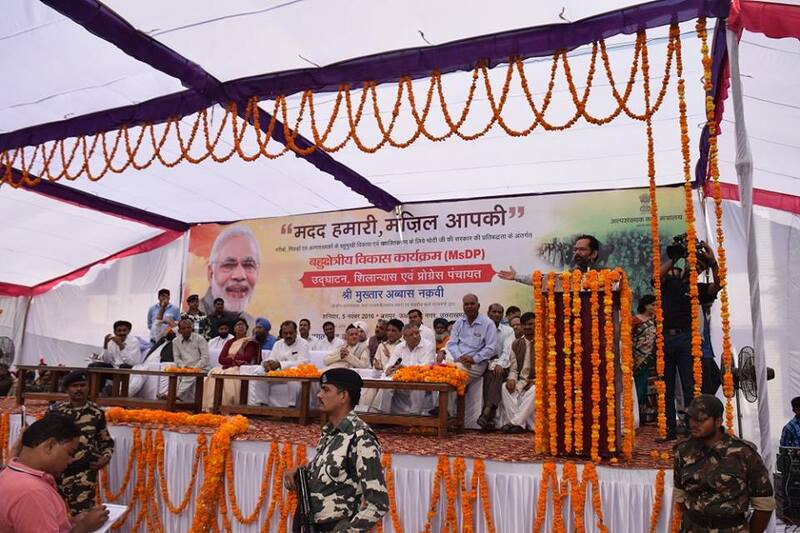 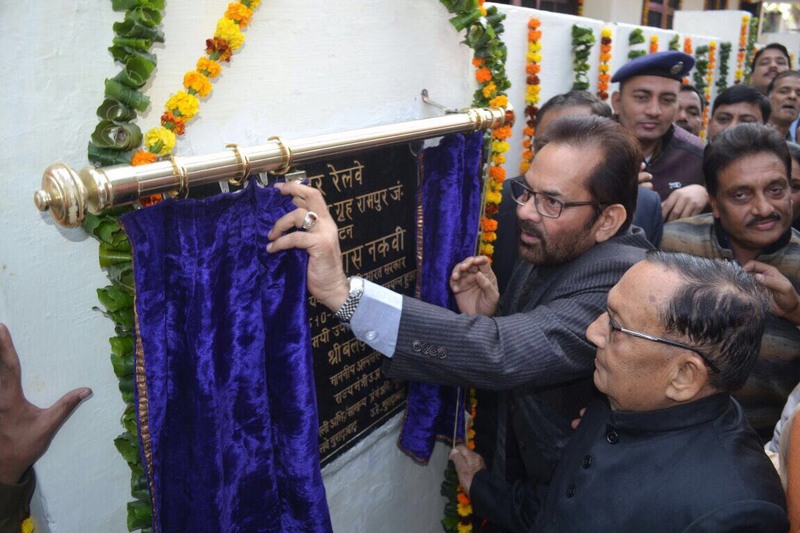 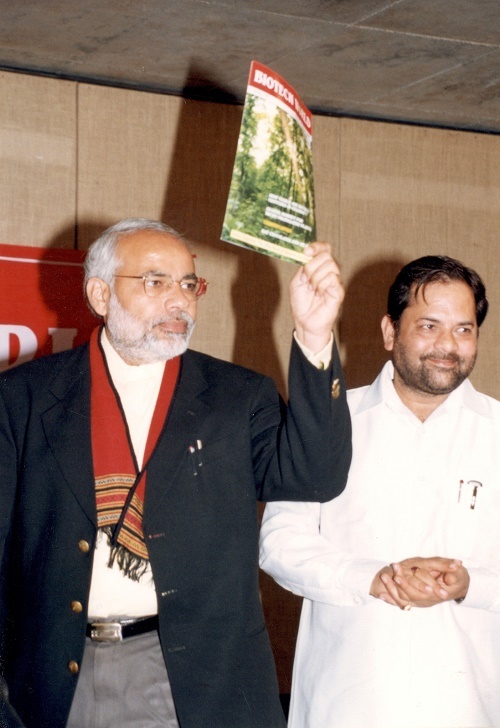 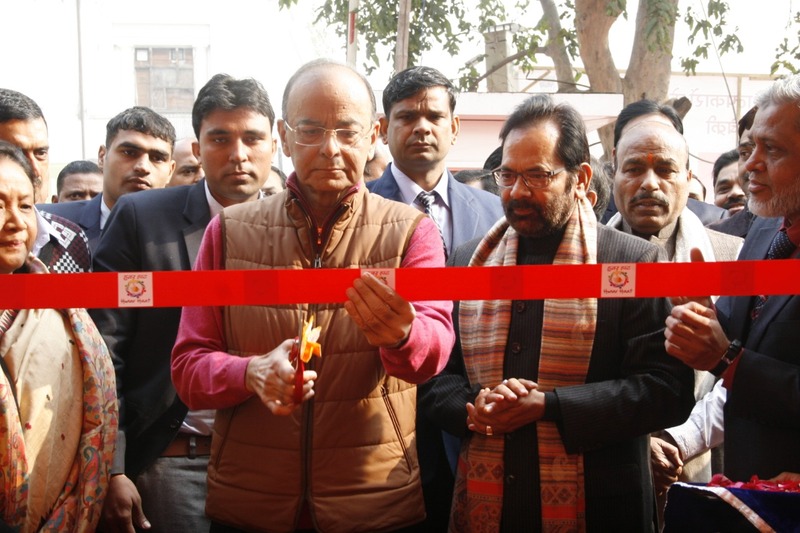 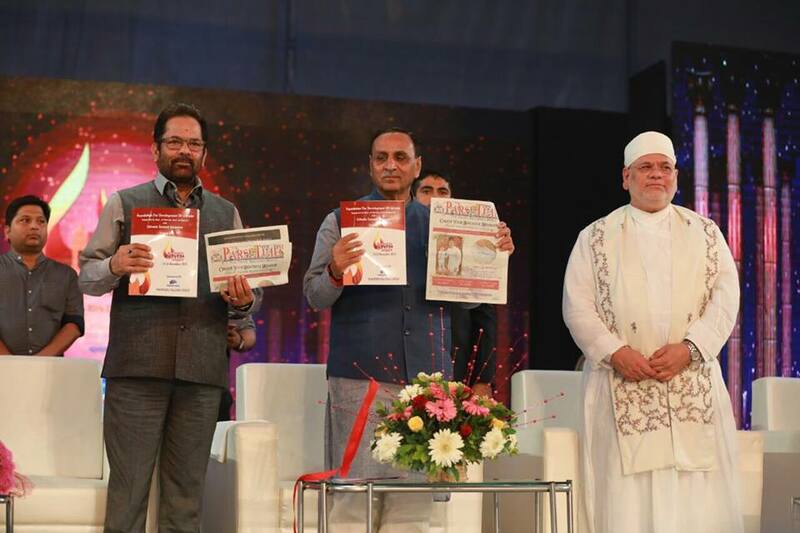 Shri Naqvi said that a total of 6700 pilgrims are going from Ahmedabad, 350 from Aurangabad, 5550 from Bengaluru, 254 from Bhopal, 11,700 from Cochin, 4000 from Chennai, 19,000 from Delhi, 5140 from Gaya, 450 from Goa, 2950 from Guwahati, 7600 from Hyderabad, 5500 from Jaipur, 11,610 from Kolkata, 14,500 from Lucknow, 430 from Mangalore, 14,200 from Mumbai, 2800 from Nagpur, 2100 from Ranchi, 8950 from Srinagar and 3250 from Varanasi. 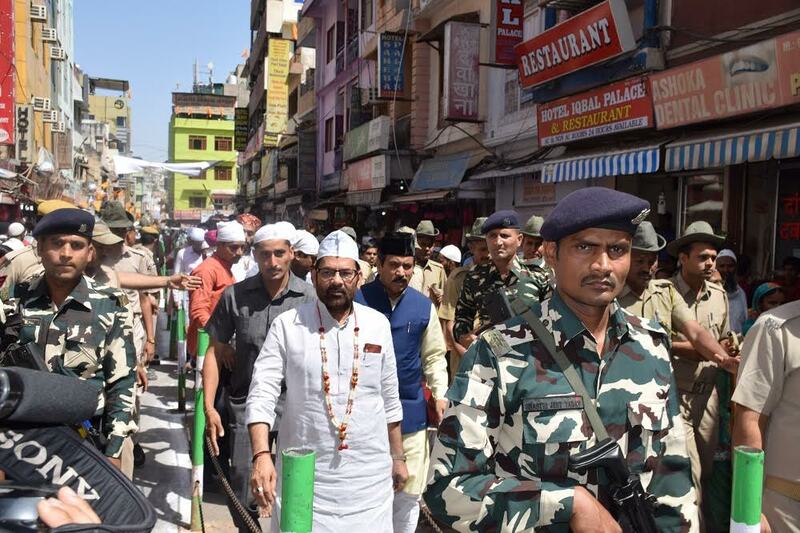 On 17th July pilgrims from Kolkata; on 20th July pilgrims from Varanasi; on 21st July pilgrims from Mangalore; on 26th July pilgrims from Goa; on 29th July pilgrims from Aurangabad, Chennai, Mumbai and Nagpur; on 30th July pilgrims from Ranchi; on 01st August pilgrims from Ahmedabad, Bangalore, Cochin, Hyderabad and Jaipur and on 03rd August, pilgrims from Bhopal will go for Haj.